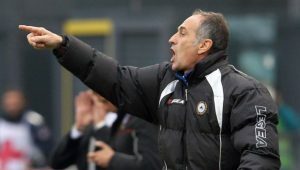 According to reports from Calciomercato, former Udinese and Swansea manager Francesco Guidolin is one of the candidates to replace Gennaro Gattuso in AC Milan. 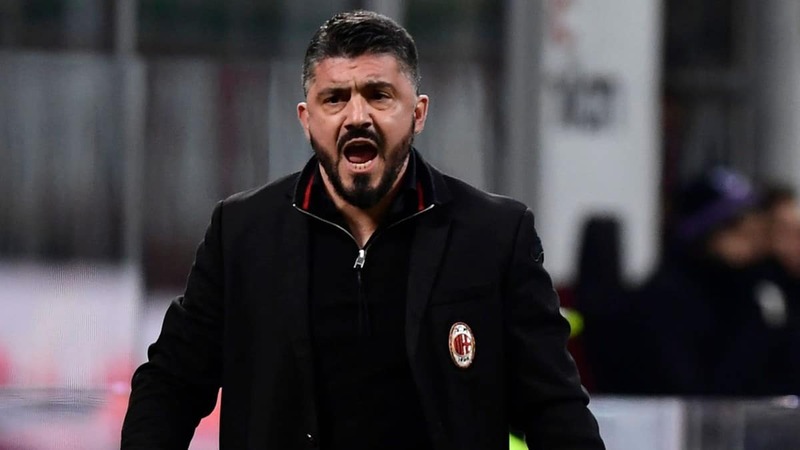 Gattuso is reportedly warned by club board of directors that he will be sacked, if he doesn’t win the upcoming matches against Frosinone and SPAL. Arsene Wenger is one of the candidates either. Guidolin currently works as a football commentator on DAZN. He has good relationships with AC Milan president Paolo Scaroni, with whom he has worked at Vicenza.